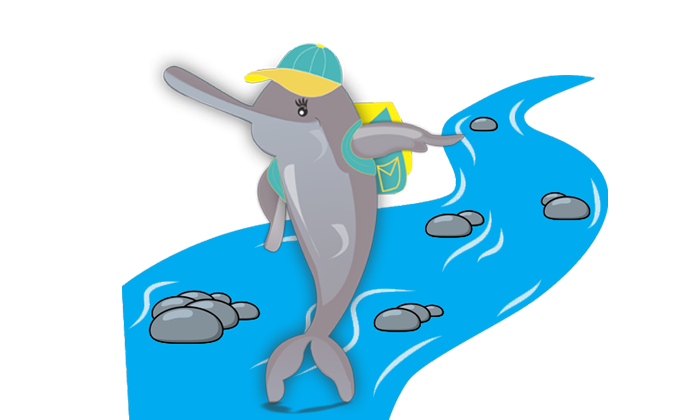 The National Mission for Clean Ganga is organising Ganga Quest, a National Online Quiz on Ganga and rivers in general. The National Mission for Clean Ganga (NMCG) is the implementation agency for Namami Gange Programme and Ganga Quest is also partnered with other organisations like Wildlife Institute of India. Ganga Quest is being built as a competitive knowledge-building platform, an awareness initiative and scientific baseline determination exercise to assess the knowledge gaps and attitude orientation about Ganga and Rivers. It has been launched as a national bilingual (Hindi and English) online quiz on Ganga and awareness about rivers. Certificate signed by Director General, NMCG and Knowledge Kits. Top 3 to get Amazon Kindle and Certificate signed by Director General, NMCG. Top 3 to get Tablets and Certificate signed by Director General, NMCG. Top 3 to get Digicam and Certificate signed by Director General, NMCG. For maximum participation from a school, a trophy of Ganga Champions, an interactive session with international experts and a certificate from Director General, NMCG. Registration if followed by three rounds of quiz competition. The National Mission for Clean Ganga is an authority under the Ministry of Water Resources, River Development, and Ganga Rejuvenation, Government of India. NMCG has the mandate for the effective implementation of Namami Gange Program and Ganga Quest is part of its Public Outreach initiatives. The Wildlife Institute of India (WII) has helped in the development of question banks especially for biodiversity conservation theme. WII is also providing its publications in the knowledge kit being awarded to the first 100 participants. The initiative is also supported by GIZ under its Ganga Box program. Thank you, our school will surely participate and be the winner. Any Indian citizens who residing in the country and has attained the age of 10 years as on 31st March 2019 is eligible to participate in the contest.